Your needs are our responsibility. 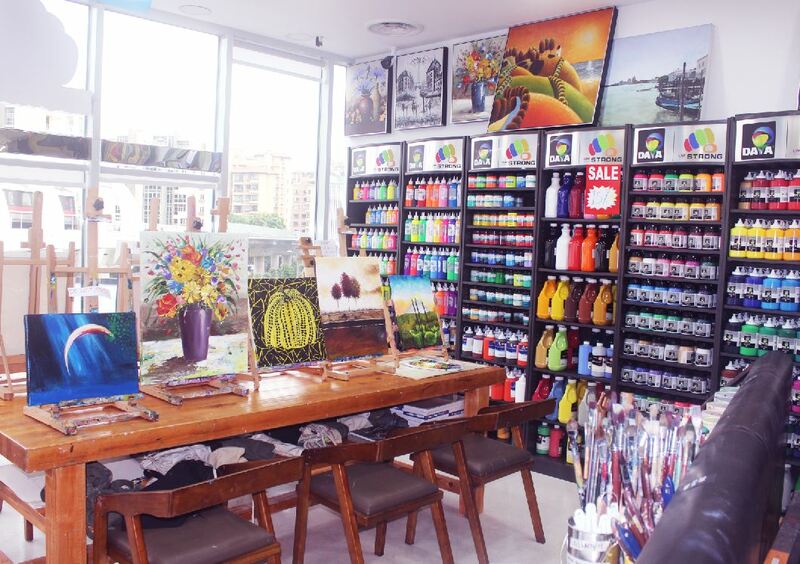 Singapore Top Art material supplies company, craft and stationery convenience store. 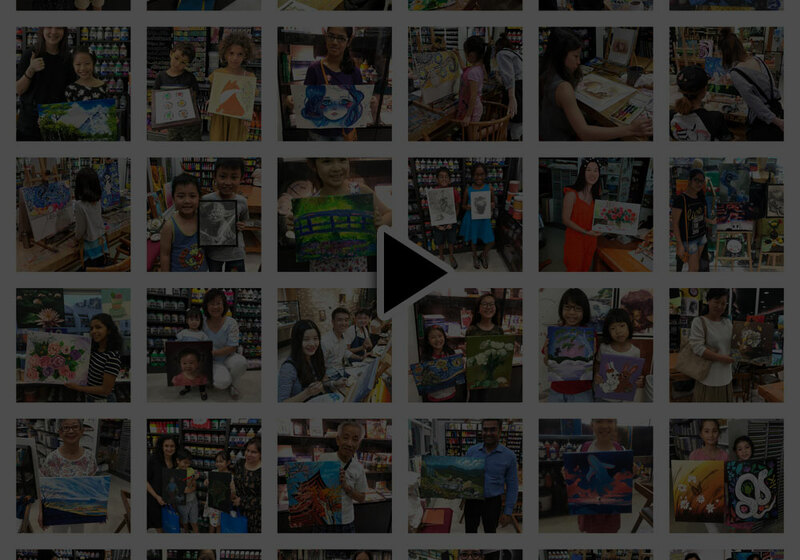 It is a Fine Art Studio for Children, Teens and Adults. Our classes feature various types of fine arts. We help you promote your art work and we can also display our student's and teacher's art work. We create a global brand promotion and franchise chain solution. Helping you start a overseas business. Umistrong Pte Ltd has been established for 5 years in Singapore. 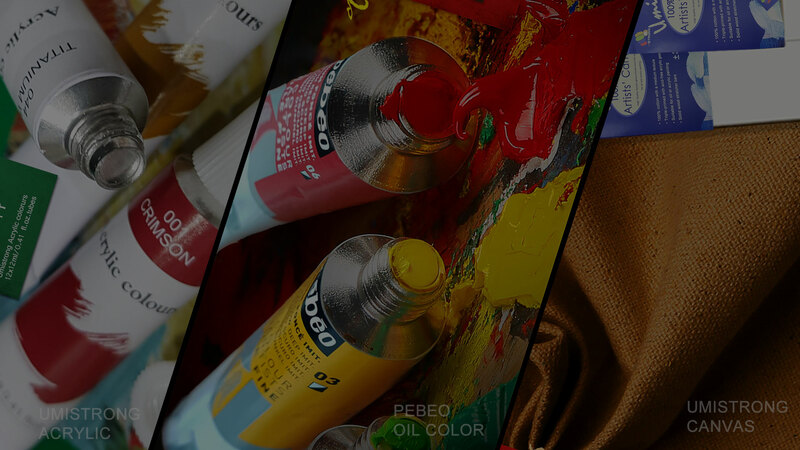 The company's business involves retail of art materials, wholesale, art studio classes and gallery. We have been providing a wide range of fine art & stationery, catering to beginners and professionals. 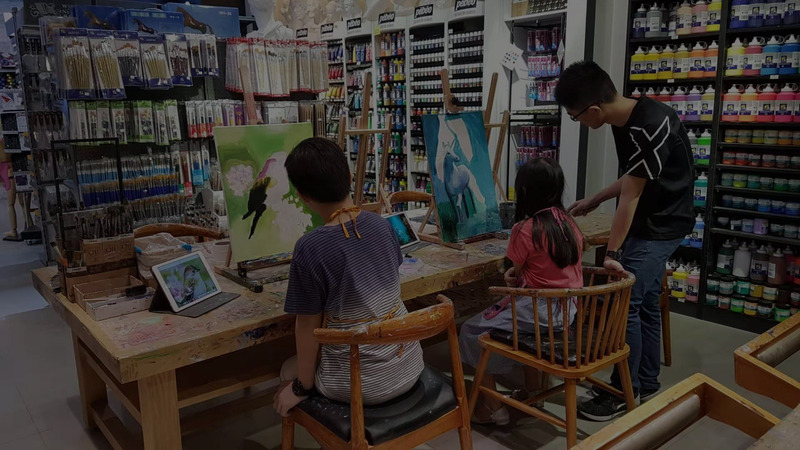 The art studio provides various creative art programs for all ages, while Umistrong Art Gallery offers a wide platform for young artists to display their artwork, allowing them to have a bigger exposure. 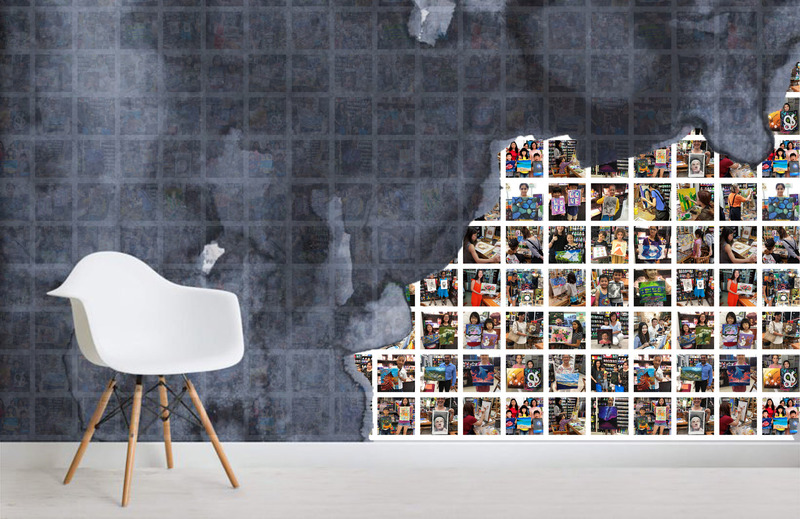 Vision: As art makers, we aspire to create art of creative and original quality, to be exhibited and purchased through Store & Studio representation and online distribution channels To provide education while making art, excellent customer service and make a difference in people's lives! To enhance people's lives through fun, inspiration, creativity, and self-expression! Mission: With its combination of multiple retail and studio formats, we aim to provide various needs and interests of artists from all levels. 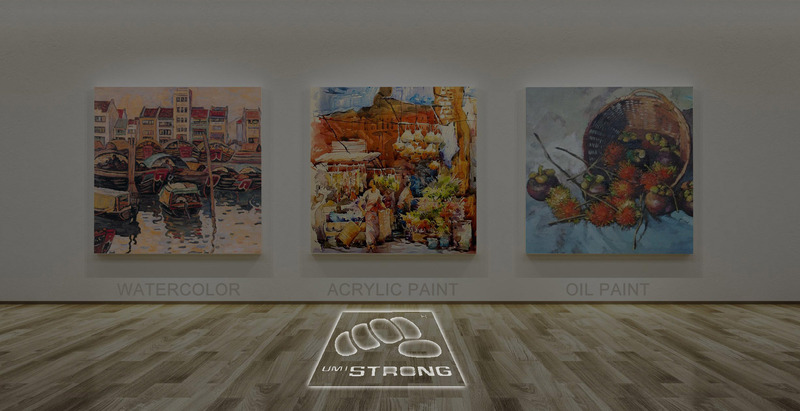 Umistrong has kept pace with the changing needs of its customers while remaining committed to its social mission and its aspiration to be Singapore's leading art material retailer and art studio with a heart. After signing up for 2 packages and going for the lessons, we were so impressed that my wife decided to join up with Umistrong to set up a branch at Katong Shopping Centre. My girls love the painting sessions there and the teachers are friendly and gentle. © 2019 Umistrong Pte Ltd. All rights reserved.